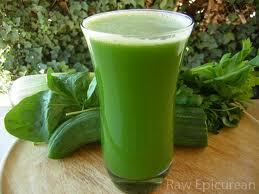 Green juices and smoothies are the greatest golden secret to complete DNA cell regeneration and optimum health. They may look weird at first, yet after you try one, your body (and taste buds) are going to CRAVE one of these EVERY morning! This enlightening ebook contains the essential secrets to truly heal your body and mind using the power of green juice. This amazing cleanse will SKYROCKET your life in a new direction and heal anything malfunctioning in your body. Learn all the essential secrets of cleansing your body and eliminate your life from all toxicity. Instantly download my Green Juice Cleanse E-book Now! 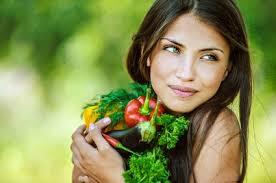 Learn my Essential Secrets to an Enlightened Life-Transforming Cleanse!! Get Ready to Super Charge your Life!! 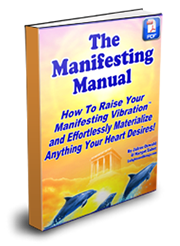 become more powerful at manifesting money. the reasons I can think of off the top of the head. 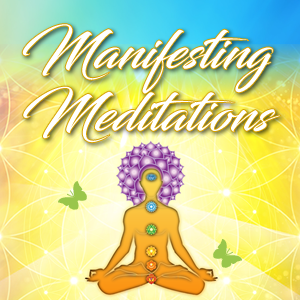 radical and powerful life changing step into creating a truly empowered abundant life. 1. You’ll Eliminate the Foundational Cause of Disease. 4.There’s No Easier Way to Become Enlightened! 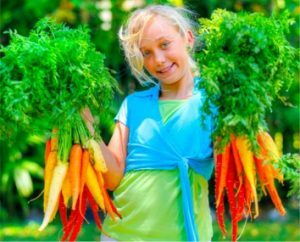 The power of juicing is sooooo amazing that I want to give you one of my “rocket fuel” recipes so you can get started today and begin transforming your life. Simply stuff the ingredients above directly into your juicer…(or blender if you haven’t invested in a professional juicing machine yet) I’ve found that adding ginger and lemon will cover up any bitterness from the dark leafy greens, and adding pineapple juice makes it extra tasty! Do whatever it takes to get the spinach, kale into your mouth as these have massive protein and are essential for the total REBOOT of your brain, body and life!! Sending 10,000 healing blessings to you!